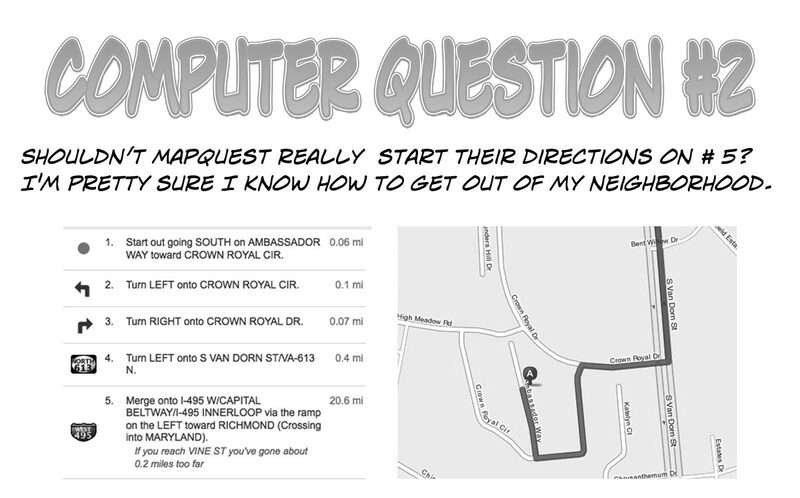 Washington Apple Pi cartoon: What's with Mapquest? 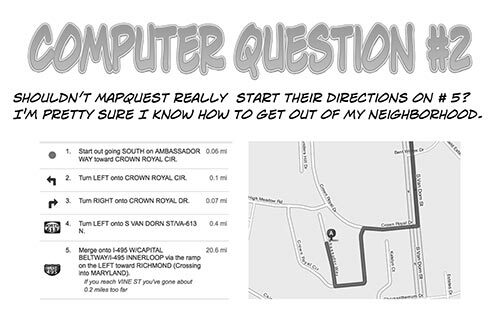 Cartoon: Computer question - what's with Mapquest? Click on image for full-size version.